I’ve been planning to post this article all week, but life has taken over a bit. Anyway, as you might remember, Bank Holiday Monday last week was forecast to be a bit wet after lunch. 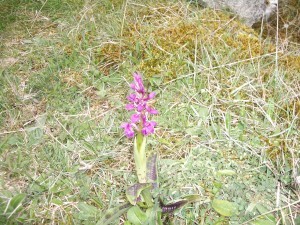 We decided to take a risk with the weather and join an organised ‘orchid walk’ to go and look at wild orchids. This started from the next village over the other side of Frugal Hill and then went up on to the moor. I thought I knew the area quite well, but I’d not really been up on the moor before. 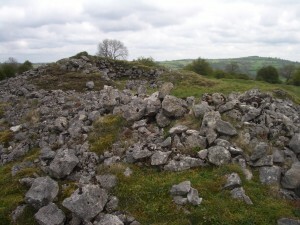 There is a whole network of paths up there which were used by leadminers. 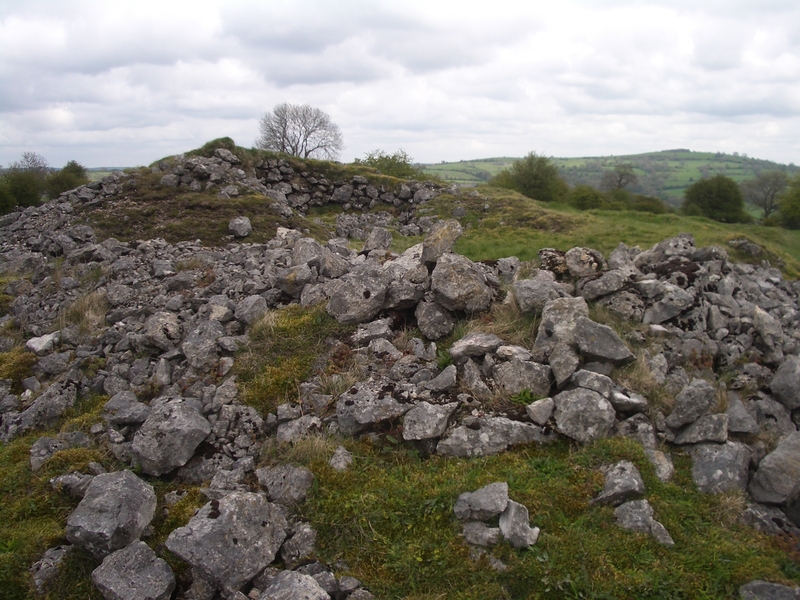 There were lumps and bumps everywhere which were the remnants of old mine workings, and we went past several capped shafts. We also saw a cottage DH Lawrence stayed in for a while. 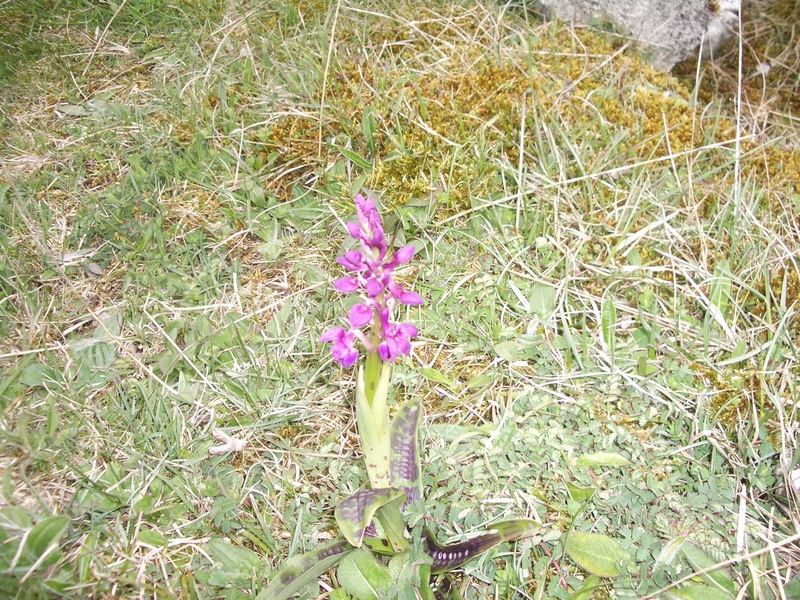 It was a bit windy and bleak, but we found lots of orchids. It was nice to meet new people and explore the countryside close to home. We were glad we took the risk with the weather – it only started raining towards the end of the walk. Have you discovered anything new in your neighbourhood recently? There used to be a lovely patch of Common Orchids at the roadside not far from here – USED TO BE being the operative words! But the Highways crew, in their wisdom, shovelled all the turf and orchids back away from the road and trimmed the edge of the grass. No longer any Orchids there! Grrrr! It isn’t as though the road is narrow or anything; it seemed to be a case of ‘got nothing better to do’. I hope ‘your’ Orchids are safe from the vandals. Yes I think these ones will be safe, they are a long way from a road – I’m not sure I would be able to find them again without a guide.